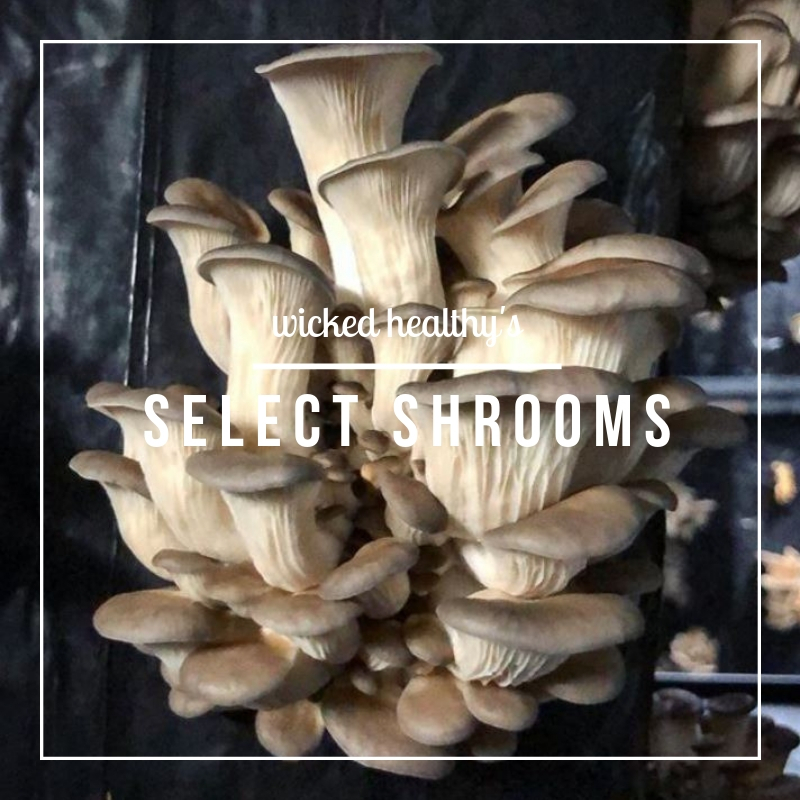 Mushrooms as meat. We’re always into it! When we’re not pressing or foraging, we’re checking out what other bloggers are doing with them. Here are some of our favorite #freefromanimals creations we’re loving and that are perfect for fall. The only thing that’s being killed here are shrooms, shrooms and more shrooms! 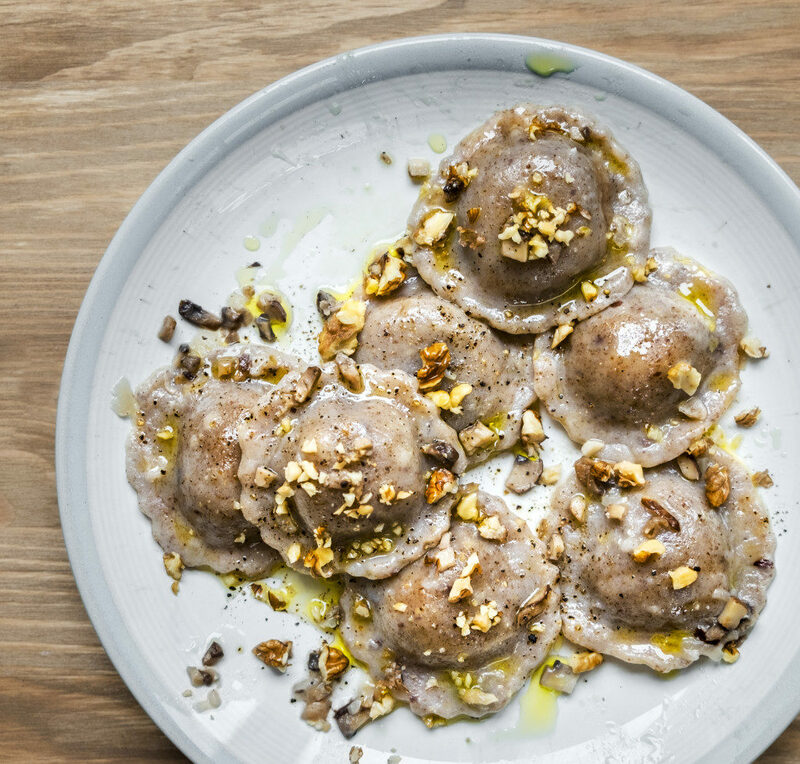 Victoria over at My Perfect Greens stuffed this ravioli with wild mushrooms and walnuts to create this hearty dish. And they are gluten free! 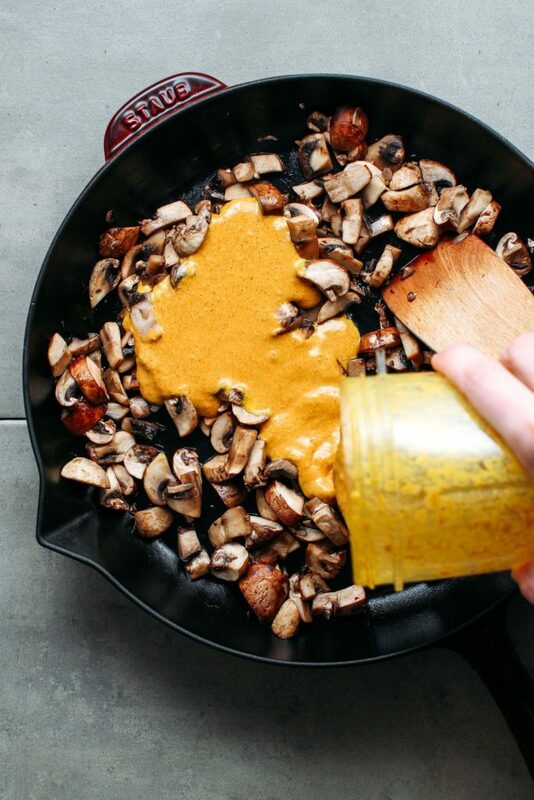 Thomas over at Full of Plants sauteed, sauced and simmered these shrooms and stuffed them into tacos! Check out his post for the wicked gorgeous finished dish. 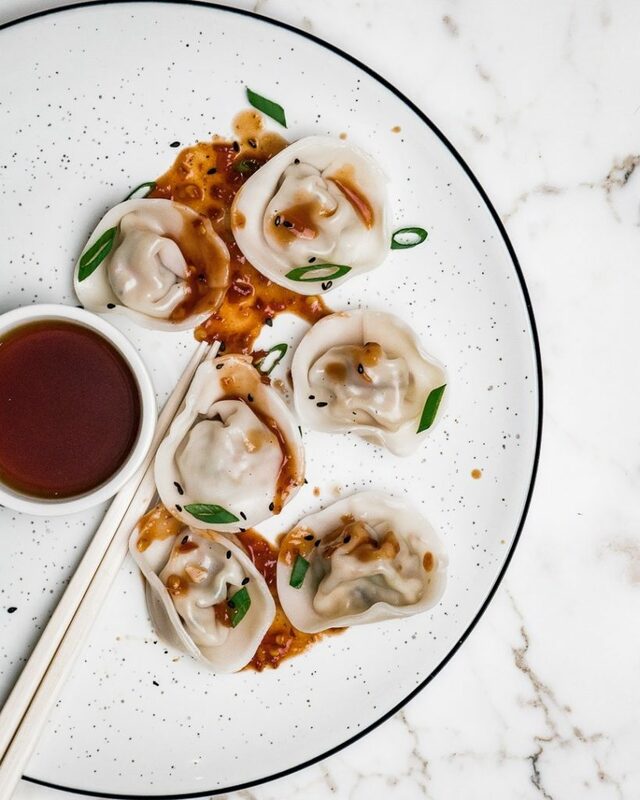 We’re obsessed with these wicked amazing dumplings by Connie over at Girl Meets Radish. Check out her post to see what she stuffed them with! 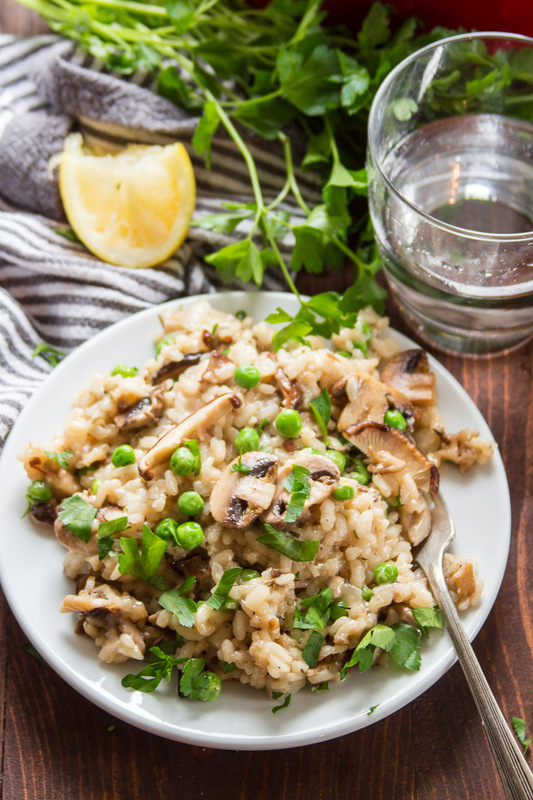 Last but not least is this creamy mushroom risotto by Alissa over at Connoisseurus Veg. Risotto is so easy and Alissa shows how it’s done! Now we’re starving! Embrace the spring and all of the wicked awesome food that comes with it!